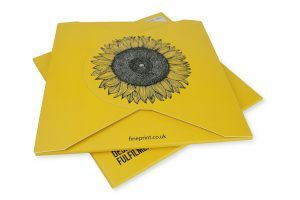 Just like your sunflowers, your print needs care and attention too. 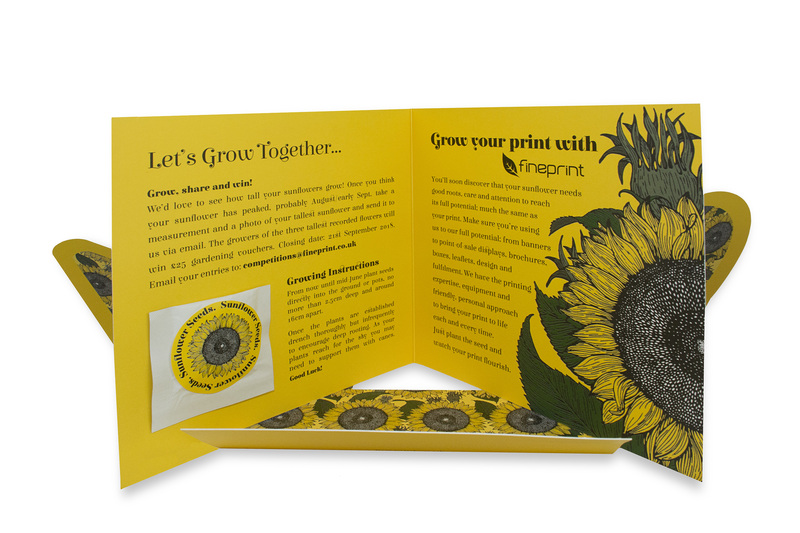 Be creative, connect with your audience and watch your print flourish. 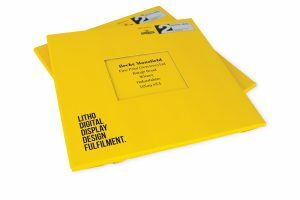 Here at Fine Print we have the expertise to help you with this every step of the way, so make sure you’re using us to our full potential; from banners to point-of-sale (POS), brochures, boxes, leaflets, design and fulfilment – you can grow your print with Fine Print safe in the knowledge that it will always be expertly managed from start to finish. In the meantime, don’t forget to get those seeds in the ground (or pots) and then when they’ve reached their peak around August/early September email your measured sunflower height along with a photo to; competitions@fineprint.co.uk closing date 21st September 2018.